1. Searching for the truth about Persian life from the sources. Highly developed centralised society. 2. 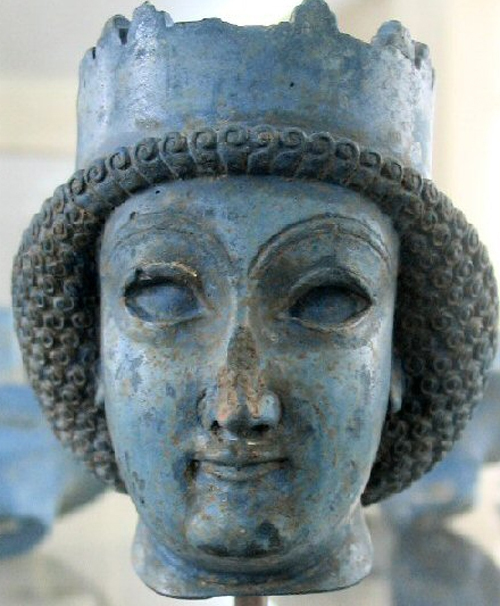 Women in the Persia Empire. Royal violence. 3. The relationship with the Persians and their subject people's.